This book was a wonderful writing and compelling to read with full of the real story that unexpected are happening in the real life that would be very inspire me in so many way to life our live in the crazy and busyness in this generation or the way to looking forward of life to live and so many thing that can be happening. Being a " mom " this is a most important job in the world that God had been created for a human like we are all know that and then God also giving this job to a woman to be a person the can giving birth. 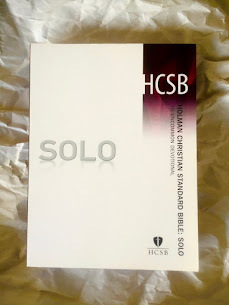 This will be a special gift forever for a woman and also that job is come with the most important of duty that full of a lot of emotion and passion responsibility as well but with this book will giving a lot of tools and technique for guiding you to getting through it with the help and believe in God that make you never give up easy in everyday life. God always with you all the time. I highly recommend to everyone not just only for a woman to read this book. " I received this book for complementary to review from lit fuse blog tour program "
This book it was I looking for and capture in every thought in my mild and also this book was explain is beautiful about what we are all dreaming about ? with in every world is compelling to read and easy to understand with comparing base on what is happing in the reality and all the situation that we are all during and stuck in a day job working so hard trying to paying of yours bill in every month and this doesn't seem like feeding your dream at all and to passion can be even worse for all this day had been passing every fast. If you want to chasing yours dream become success and transform not just yours work, but also your life. 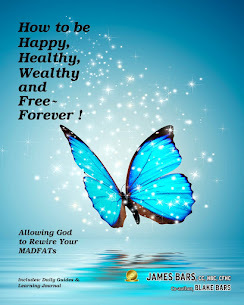 This book will inspire all of yours dream of and offering you a tool that you need to get away or need to escape and living out their calling in life and be the one the control your own life. 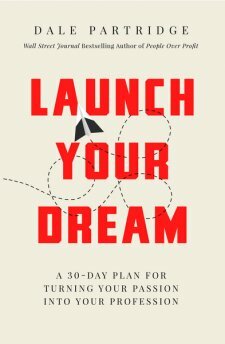 This book will guide you to it and do what you love, and love what you do. It might be difficult but is doesn't mean you can make it happening in yours life time. I highly recommend to everyone must to read this book. " 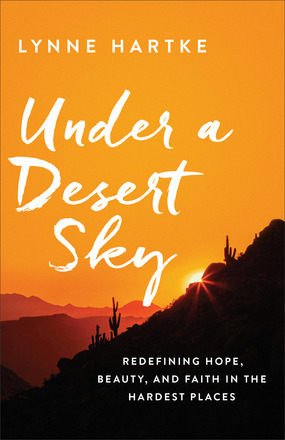 I received this book free from the publisher through The BookLook Bloggers program for this review "
This book was an amazing writing and compelling to read with giving us to learn about faith, hope and the indomitable power of the human spirit. 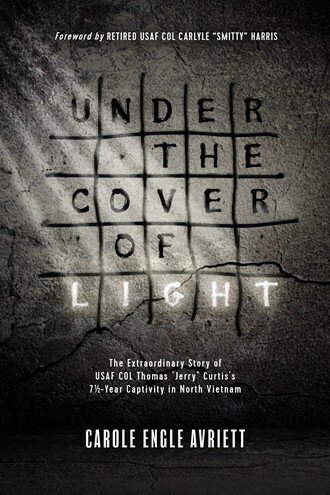 This book writing from the real experience of Col Thomas " Jerry " Curtis (USAF,RET) is an Air Force Cross recipient, Daughters of the American Revolution Medal of Honor recipient, and a sought-after speaker by schools, church groups, VFW chapters, Rotary Clubs, and other veteran groups and patriotic organizations, Jerry currently resides in Texas. Carole Engle Avriett is a former writer and editor for Southern Living magazine. In addition to leading women's conferences throughout the United States, Canada, and Brazil, where she and her husband serve as missionaries during the summer months, Carole has authored two Bible studies. She currently resides in Florida. This book is honest sometimes raw, sometime joyful and this is just the way of literally is. 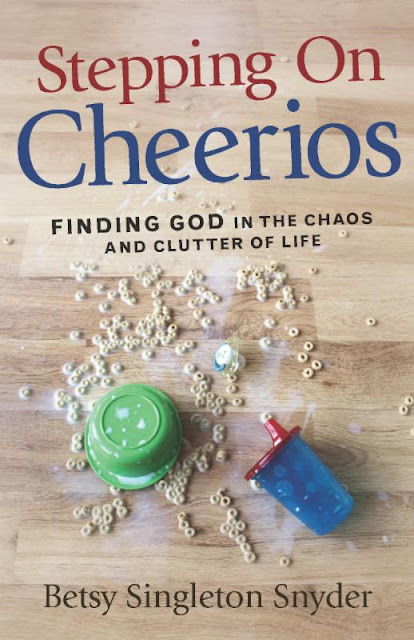 But it gives the most incredible look at something that should always bring us a complete standstill: the trace of God's hand in our daily lives. After all, he is the master Storyteller. After all we know that is no matter of the time is we standing right now. 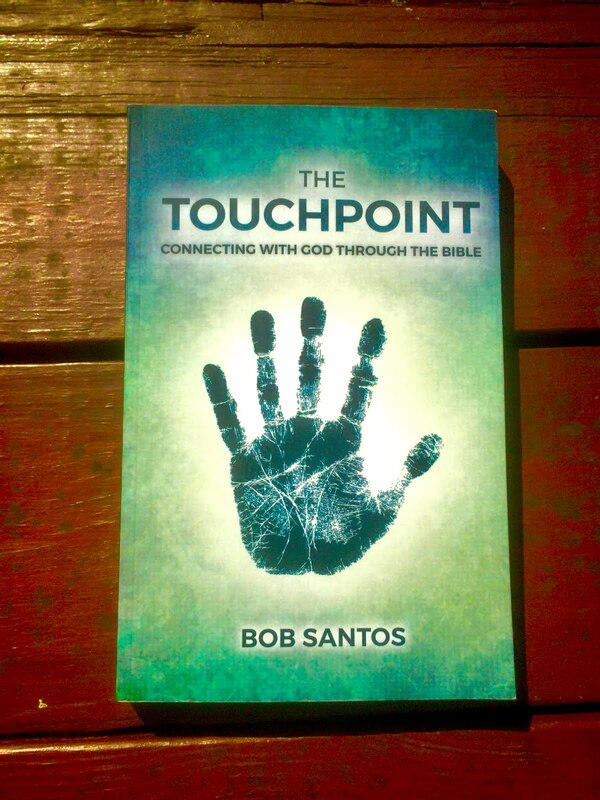 We can used about what we learn from his experience of this book with the hope and believe in God always with you. I highly recommend to read this book. " 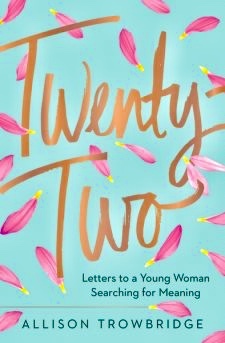 I received a complimentary copy of the book for review from Tyndale House "
This book fully of a wonderful story with compelling to read and inspire me in a lot of a great story with a sense of mission and passion to live more fully as a young woman embark on their own remarkable journeys and sharing us with the world of Twenty Two is a fantastic and amazing time in all own life that we all have or we will have too. This book is full of the story and the mild of moment of emotion that we all had been through this will be a timeless guide to life and love, grief and celebration that lunges at you both the spirit of Plato and flashes of uncommon wisdom that also will encourage for all of the age. This book is reminding and pull me out of the time I was had been passed or you will passed for trust and adventure or confuse in life, love and laugh with friend. We are search for wisdom, direction and the heart of a trusted of friend. This book will be a guide or a back up that will make you love every page. I highly recommend to everyone and every age must to read this book. " 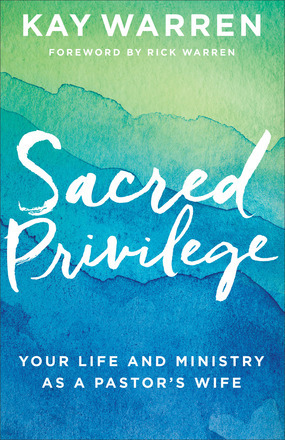 I received this book free from The BookLook Bloggers program for this review "
This book was very unique and inspire me in many way and compelling to read with extremely of high sacrificial as a wife of pastor. She was sharing us of the meaningful of the opportunity to play and to be a part of God's work and that is the reward are worth the effort all the pain and loss of privacy including of invaluable advice for living with the pressure of a public position. I highly recommend to everyone must to read this book. " 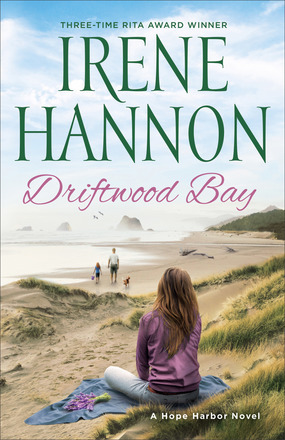 I received this book free from Revell Reads Blog program for review "
This book was writing beautyfully and compelling to read. 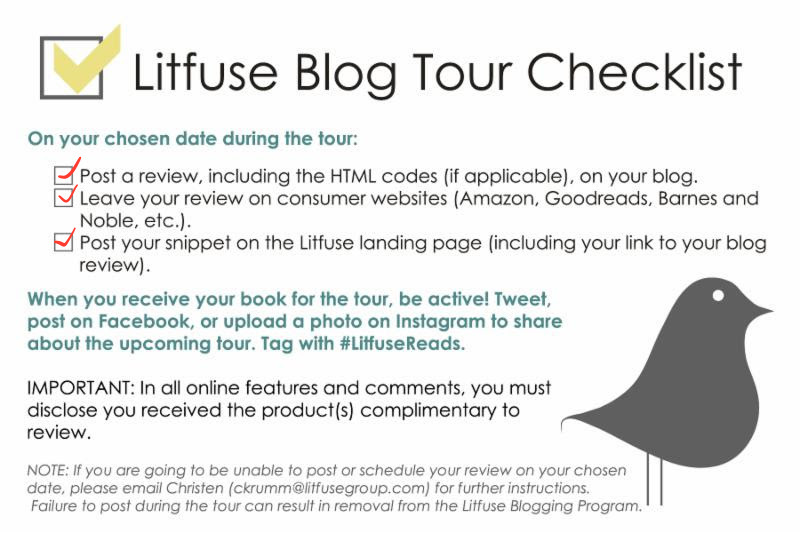 All the story of this book that the author Lynne Hartke had been bravely sharing for all of us to learn from her experiences from her cancer along for many years. This journey will help all of us walk through the desert place in life and find courage and strength to live a live with hope and believe in God again. Her story was very inspire me that we are never be alone with the love of God with all the faith or suffering with all those pain we had in life, struggling from work live life or the health one like cancer and make you feel like is only you feel and facing that and feeling that alone but there is some of a little light always have in the mild of no where like desert. God is waiting for helping us and go along way with you till the end. I highly recommend to everyone must to read this book. " 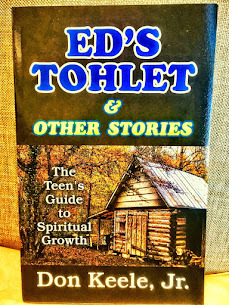 I received this book free from Revell Reads Blog program for the review "
This book was an amazing and compelling to read which is very inspire and giving all us about the knowledge that we almost forgot with everyday life living trying to get passed day by day. 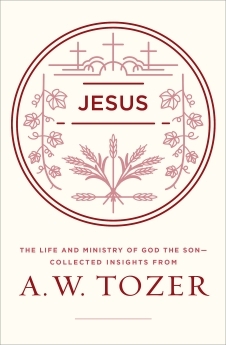 This book will help you support yours love for Jesus and inspire you to find your life in Him. This kind of spiritual will opening verses of Genesis, giving us an opportunity to face our own fait and inspire life in God. I highly recommend to everyone must to read this book. " I received a copy of this book from the publisher for the purpose of this review "
This book writing beautifully and compelling to read and all the story was very inspire with alongside with a love one in a difficult season. 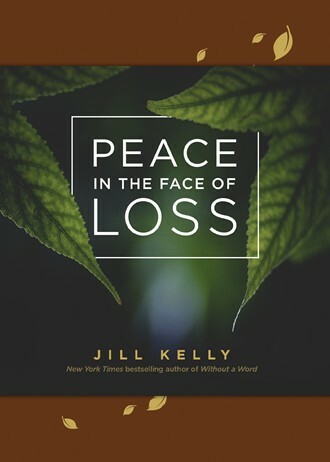 Loss know limits the author Jill's story offers us hope and pace, and guiding us to Peace in the face of Loss. Most of us know that Love has suffered loss example like you may lost a child or a sibling, a spouse or a parent, and you have to dealing with infertility, infidelity or abuse or to loss of relationship, a job, or a career. We may be grieving over a life that is far from what you expected it to be. Whatever the circumstances that may have converges to bring you to this unwelcome place in the unique pain of losses you have or suffered had in your experiences in the mid of the broken inside of you might think you are alone but with the midst of heartbreak and loss sound you will finding peace that is impossible with God all things are possible waiting invite you to join together and God is waiting to give you comfort and peace. I highly recommend to everyone must to read this book. " 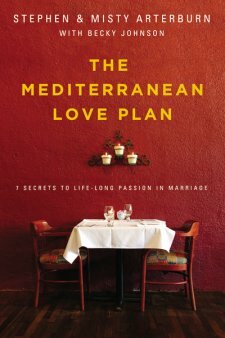 I received a complimentary a copy of this book for review from Tyndale House "
This was an incredible book, beautifully writing and compelling to read with passions from five of the most romantic countries love story in the Mediterranean like Italy, Spain, France, Greece, and Israel, This all we are know is for romance countries with all the great food with amazing art, beautiful scenery, creative work and through to research insight and personally to this stories of Stephen and Misty make it easy to apply to our own relationship and encourage for all of the couple in everyday life from yours marriage. We will find the research and interview of the author for the good ideals that can help all the couple creates conditions for vibrant passion and rich connection. These secrets will help your love intensify with time rather than die or death. If you do more adventure no matter in the short trips or long trips with you lovers that means you are sharing more time and life together with that memory will help and healing all the relationship must more stronger than before. Stephen Arterburn is a New York Time bestselling and multi award winning author with more than 10 million books in print, including Every Man's Battle and the Life Recovery Resources. Misty Arterburn is the author of books and devotionals in the Life Recovery Resources and Lose it for Life series. Becky Johnson is the author, coauthor or collaborator if more than forty books, Her most recent titles are We laugh, We Cry, We Cook and Nourished a Search for Health, Happiness and Full Night's Sleep. I highly recommend to everyone must to read this book. " 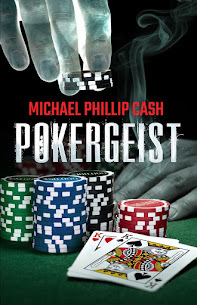 I receives this book free from the publisher through the BookLook Bloggers program for the review "